In today’s demanding business environment, information technology is a key business enabler. Tech-Pro delivers excellence and certainty across all of your enterprise’s IT needs. From strategic IT advisory services to services across the application space and infrastructure space–Tech-Pro is the right partner for you. Our services are offered to you irrespective of where and how you need them delivered. 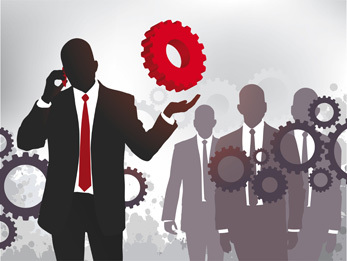 We meet your staffing needs and support your managed services requirement simultaneously. Tech-Pro offers a large variety of IT services and custom-built business solutions to assist our clients globally. These solutions and services are supported by our extensive knowledge and industry experience on technical domains. By utilizing the approved, customized software development project management framework and off sourcing IT, the clients have the benefits of a cost-efficient, faultless, and well-timed project completion. The entire software development life cycle (SDLC) is covered by this framework beginning from analysis of business requirements to warranty support.